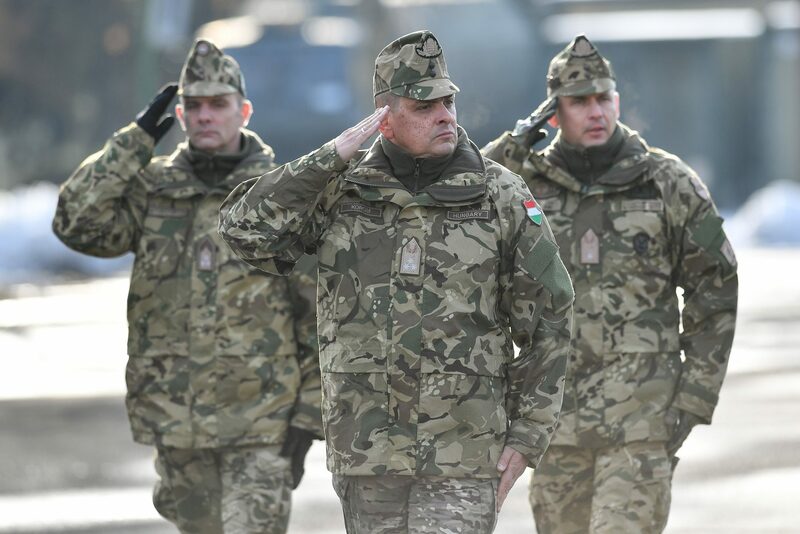 The Command of the Hungarian Armed Forces will be relocated to Székesfehérvár, in central Hungary, the defence minister said on Thursday. Addressing a joint press conference with Székesfehérvár’s mayor, Tibor Benkő said that an amendment to the defence law which came into effect on Jan. 1 had created a “modern senior strategic leadership” in Hungary’s military. Well-trained soldiers and modern equipment are worth little if leadership methods are obsolete, Benkő said after attending a closed-door meeting of the Székesfehérvár municipal assembly. 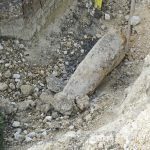 The minister noted that in the past, the Hungarian Armed Forces had been headed and controlled by the defence minister. But, he said, military organisations should not be headed by a political leader, but rather by the military’s newly-inaugurated commander, Lieutenant General Ferenc Korom.